Hello girls! We have a new game for you in which you can try some awesome fashion styles for Barbie: the lovely kawaii style with pink bows and everything cute and the bold rock style with leather and awesome daring outfits! 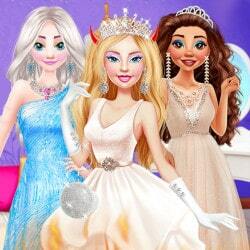 The game has three dress up levels. In the first level you will have a wardrobe full of kawaii clothes: cute crop tops with kawaii signs, lovely girly dresses and of course tons of accessories. 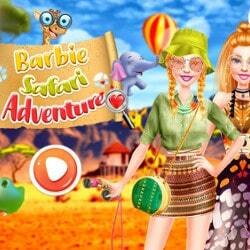 You can even choose a kawaii hairstyle for Barbie in crazy colors. Trey all of them and see which one you like the most for your beautiful character. In the second level it’s time to rock on! Choose the most awesome bracelets, necklaces, earrings and leather headbands. The hairstyles are really pretty and bold. 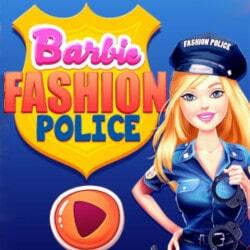 Time for a change of style for Barbie, don’t you think so? Finally for the third level you will have the possibility to combine both styles. Mix and match and make crazy combinations. 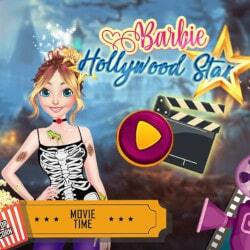 Have a great time playing Barbie Kawaii vs. Rock Style and see what style suits you the most!